Sewage is generated by residential, institutional, commercial and industrial establishments. It includes household waste liquid from toilets, baths, showers, kitchens, and sinks draining into sewers. In many areas, sewage also includes liquid waste from industry and commerce. The separation and draining of household waste into greywater and black water is becoming more common in the developed world. Sewage collection and treatment is typically subject to local, state and federal regulations and standards. Treating wastewater has the aim to produce an effluent that will do as little harm as possible when discharged to the surrounding environment, thereby preventing pollution compared to releasing untreated wastewater into the environment. During primary treatment sewage is usually screened to remove large particles such as large debris, plastics, paper, rags, cotton tips, etc. Sewage is then transferred to a temporary holding tank or basin wherein heavy suspended solids can settle to the bottom, and oil, grease and lighter solids can float to the surface. Primary treatment is also known as pre-treatment and flow equalisation. Secondary treatment includes the removal of dissolved solids, organic matter, nutrients and suspended biological matter. This is usually done with a biological reactor such as suspended growth or attached growth systems. 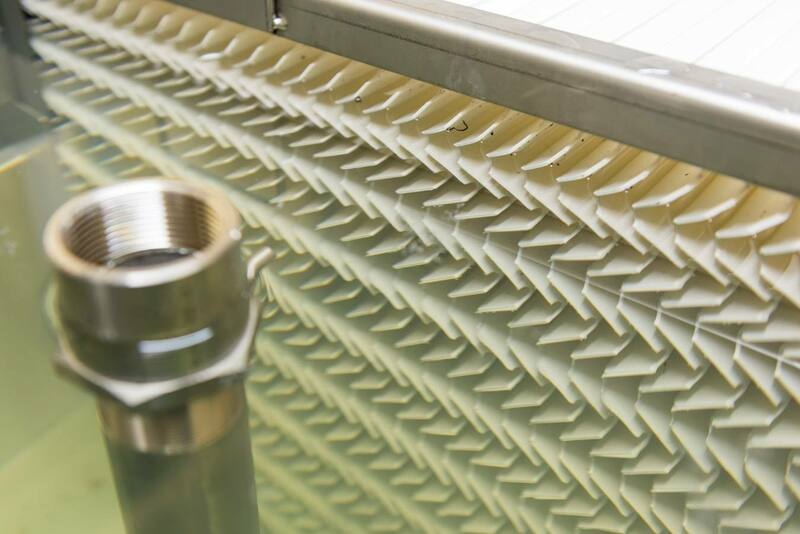 A separation process such as clarifier or membrane filtration is also required to remove the microorganisms from the treated water prior to tertiary treatment or discharge. The final tertiary stage is where the sewage is disinfected. This treatment is important as it removes all bacteria, parasites and viruses and makes the treated water safe for discharge back to the environment. Prior to disinfection, the treated sewage can be filtered by finer membranes such as microfiltration, ultrafiltration or reverse osmosis, to make it suitable for re-use and human contact. 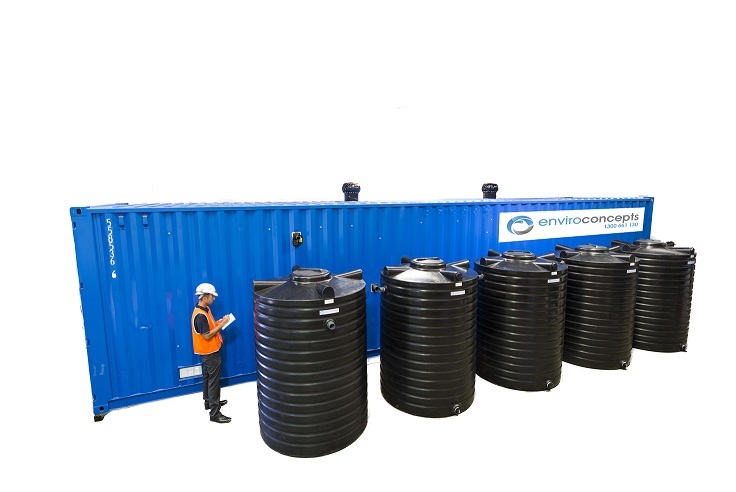 Treated water can be recycled and used in the watering of fields, in industrial processes and in some areas of Australia it is treated further and used in the local water supply (e.g. dual reticulation). After being treated, the conditioned bio-solids from sewage treatment can also be re-used as agricultural fertilisers. With suitable technology, it is possible to treat and reuse sewage for potable water, although this is usually only done in places with limited water supplies, such as Singapore. If you have an inquiry regarding Sewage Water treatment please contact us HERE.